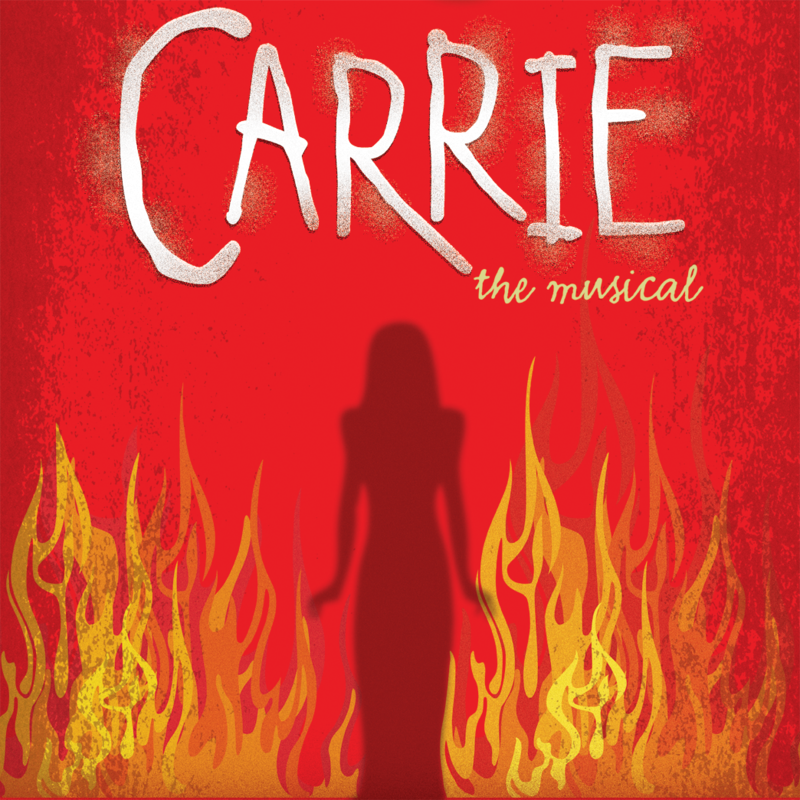 Carrie, the electrifying pop-rock musical about a bullied teenager with telekinetic powers who takes revenge on prom night, will materialize in productions across North America in the near future. 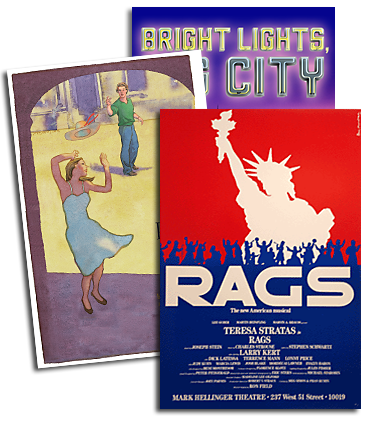 R&H Theatricals has announced that the company is now accepting licensing applications for productions to begin in January 2013. The musical based on Stephen King's 1974 novel first premiered on Broadway in 1988. The plagued production, a mix of adventurously dramatic material and broad camp, swiftly closed after a handful of performances. While various theatre companies expressed interested in staging the property since that time, the authors did not release the rights and the musical sat dormant until a 2011 Off-Broadway run at MCC Theater, which reinvestigated the material. The original 1988 writing team of Academy Award-winning composer Michael Gore ("Fame," "Terms of Endearment"), Academy Award-winning lyricist Dean Pitchford ("Fame," "Footloose") and "Carrie" film screenwriter Lawrence D. Cohen returned to work on Carrie, which was shaped by director Stafford Arima (Altar Boyz, Allegiance, Tin Pan Alley Rag, London's Ragtime) as a more intimate tale of parental control, bullying and school politics. This new production, which retains much of the original stand-out material for Carrie and her mother Margaret, can now be licensed for live performances across the U.S. and Canada via rnh.com. Applications to perform Carrie outside the U.S. and Canada will be accepted through R&H Theatricals Europe and international sub-agencies as of Jan. 1, 2013. As previously reported, an Off-Broadway cast album of Carrie, which features Tony Award nominee Marin Mazzie and Molly Ranson as Margaret and Carrie White, respectively, will be released Sept. 25 by Ghostlight Records. The new production of Carrie began Off-Broadway previews Jan. 31 at the Lucille Lortel Theatre and officially opened March 1. It ended its run April 8 after 34 previews and 46 performances. "The World According to Chris"
"I Remember How Those Boys Could Dance"
"A Night We'll Never Forget"